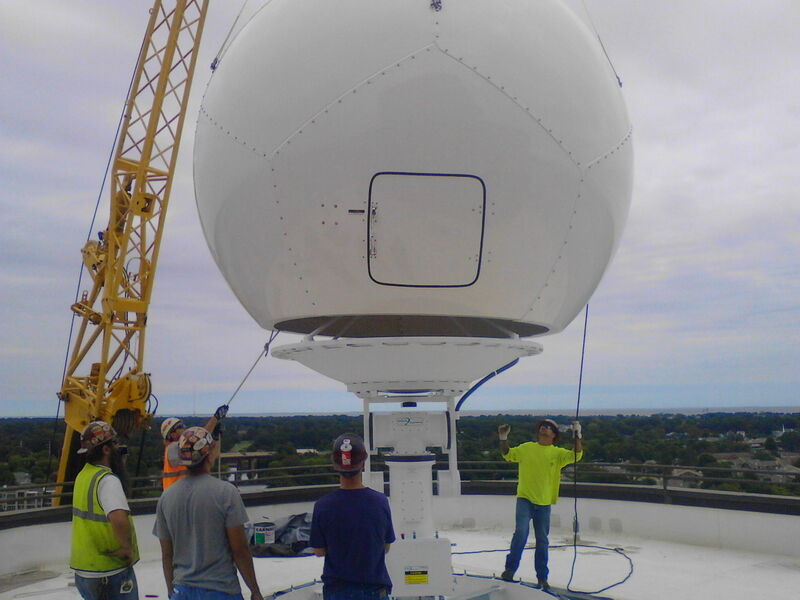 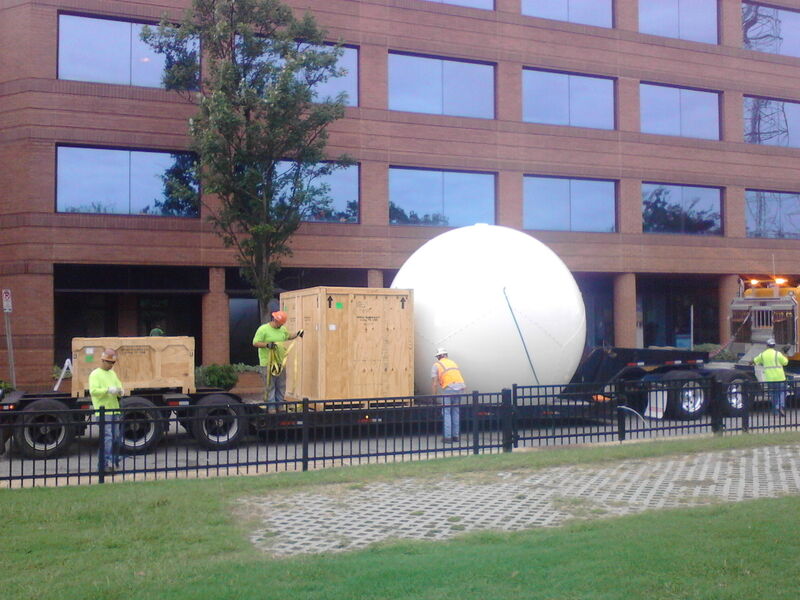 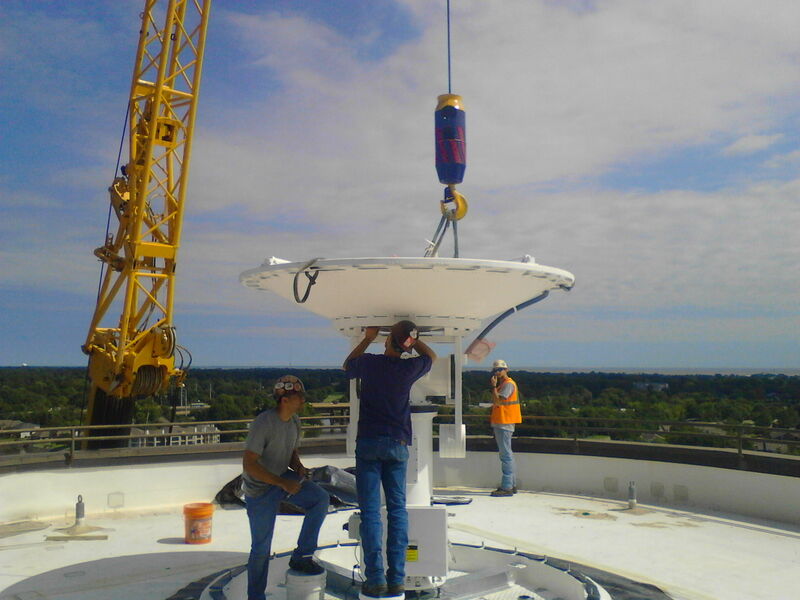 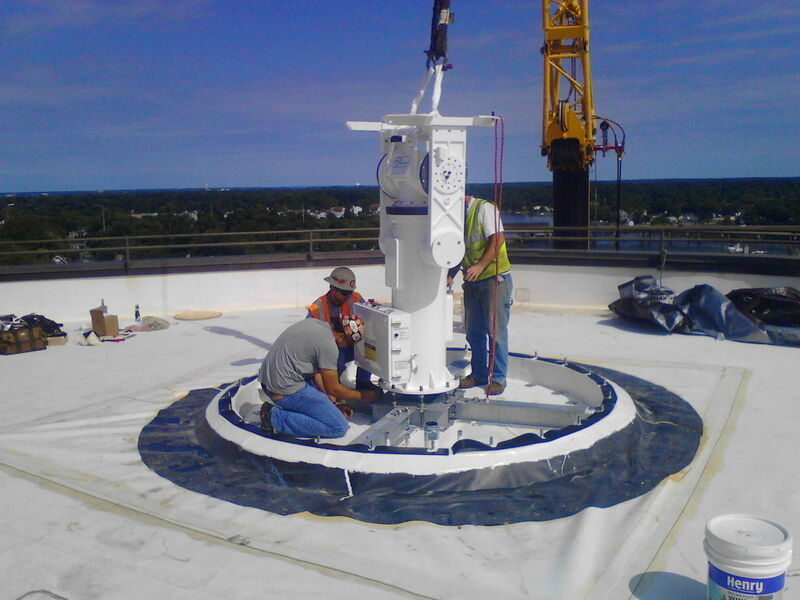 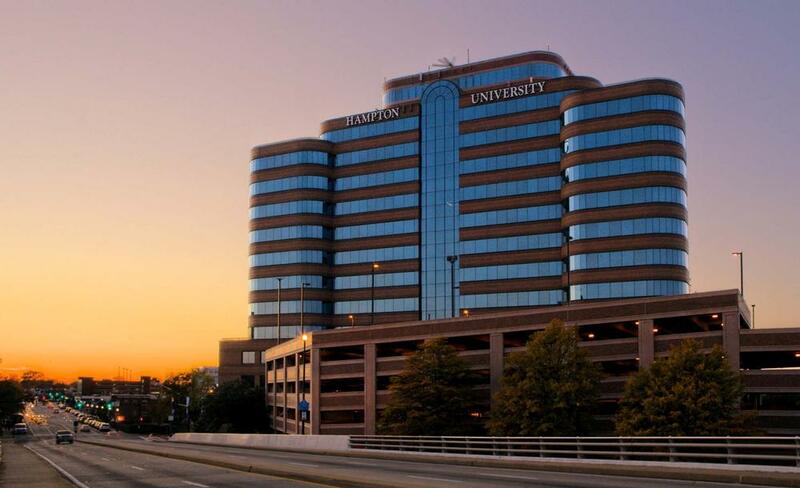 Hampton University Center for Atmospheric Sciences (HU-CARE) installed a 2.4m earth observation satellite direct broadcast antenna system on top of the Hampton University Harbour Centre. 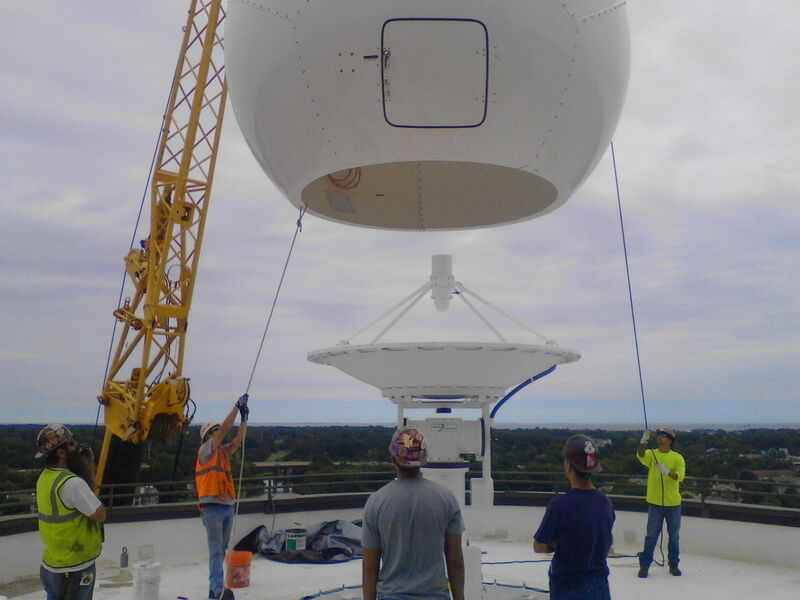 This location was chosen to insure the antenna captures the satellite direct broadcast data without obstruction as the satellites pass overhead. 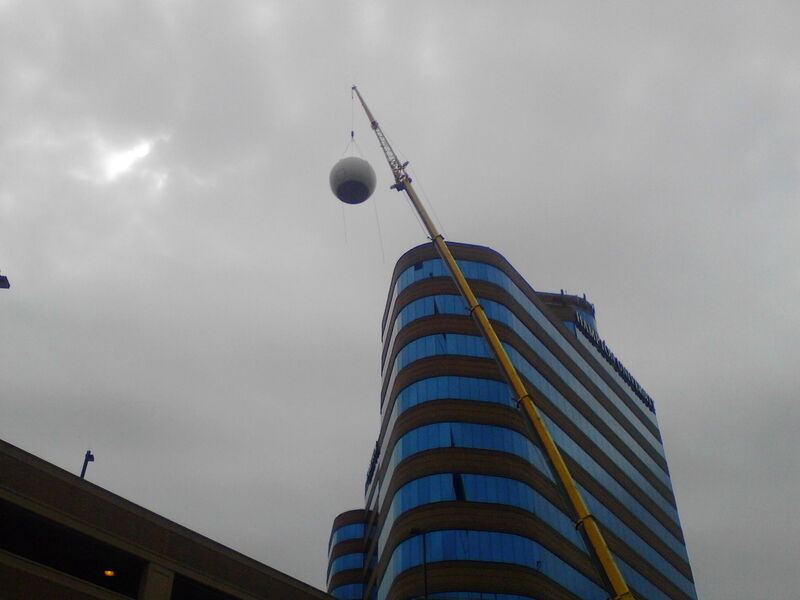 The Center for Atmospheric Sciences (CAS) is making a positive impact on their community by providing real time forecast and warnings of upcoming thunderstorms, tornados, hurricanes and other severe meteorological events. 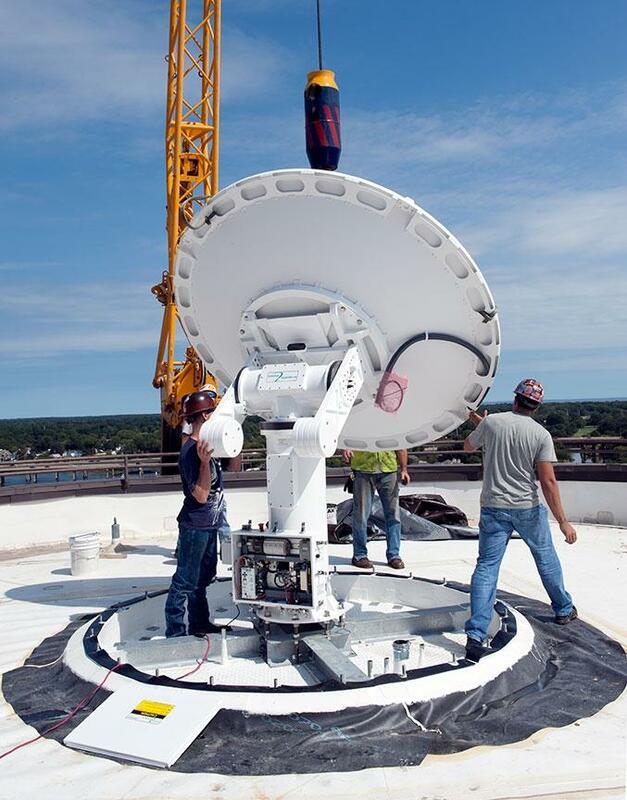 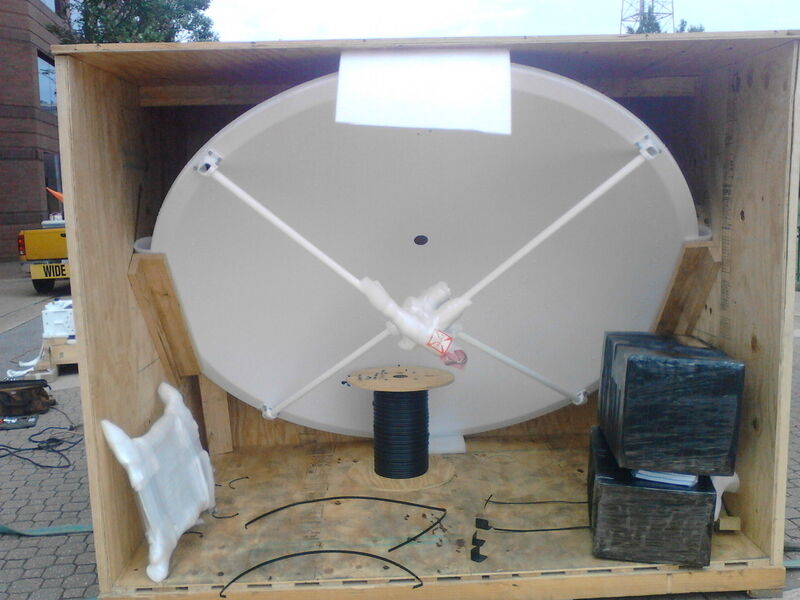 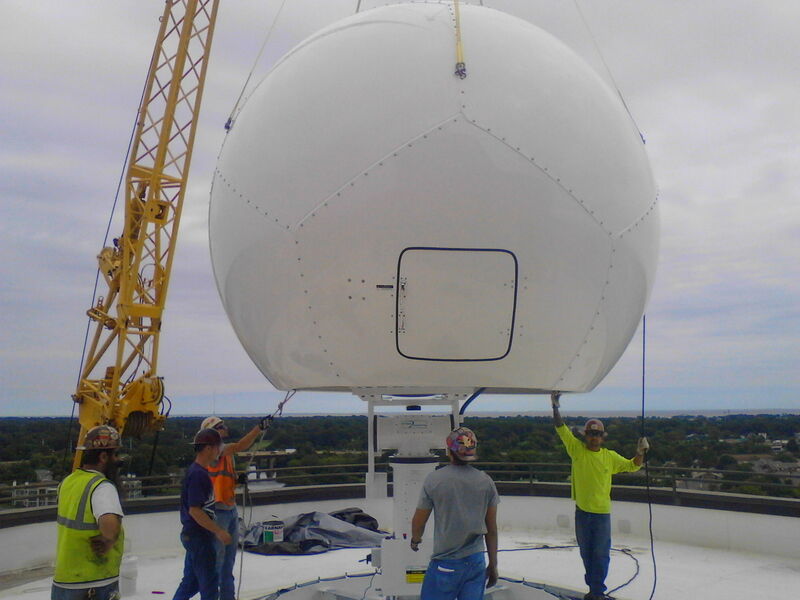 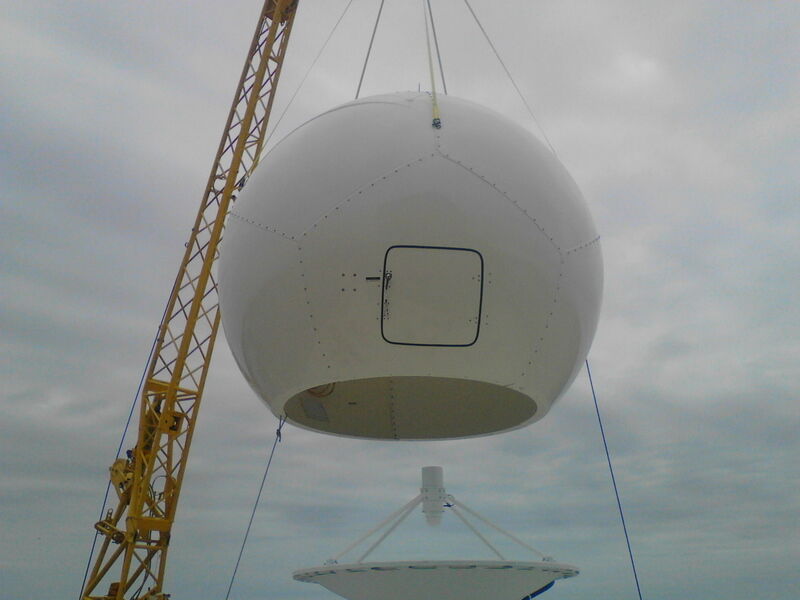 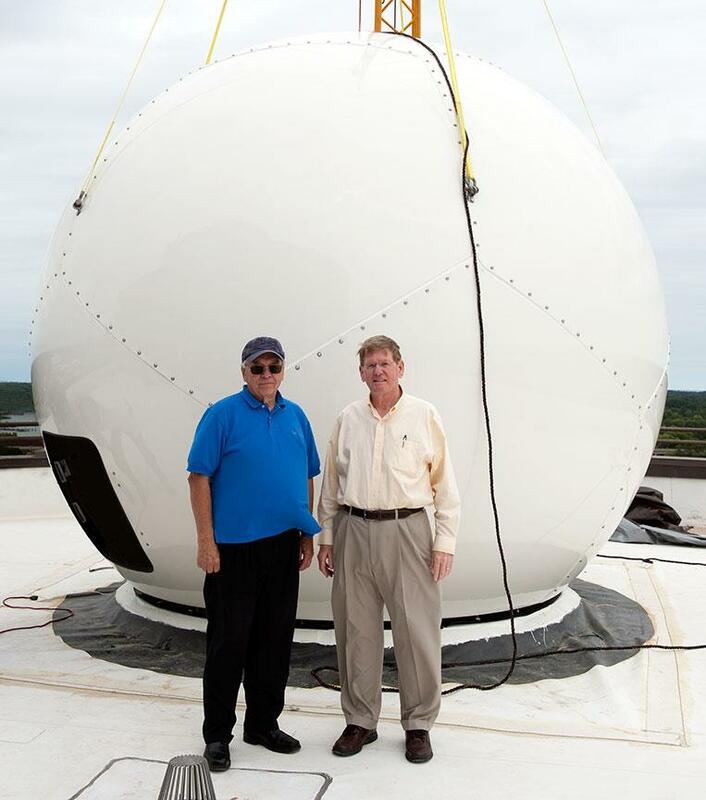 A direct broadcast processing system for high level data was also purchased with the antenna system and installed by, Space Science and Engineering Center (SSEC), University of Wisconsin – Madison.